Today I want to introduce a few applications with which we can save money without any efforts. All you need is, be organized to keep your shopping receipts safe, spend time (hardly 5 minutes) in uploading these receipts and Boom! That’s it! Get cash back on everyday purchases with Ibotta. Check Ibotta before you shop, travel, dine out or buy from an app to earn cash back on every purchase! They work with leading brands and retailers to help you save money without the hassle of traditional coupons, discounts or promo codes. Check for daily coupons on tons of products from different brands, stores, and apps. Ibotta customers have earned over $220,000,000 in cash back. Ibotta has thousands of grocery stores, of which major ones are Walmart, Uber, CBS, Hotels.com, Target, Kroger, Best Buy, Walgreens and much more. Download today to start saving. Redeem Rebates – Send your receipt, link your loyalty card for instant cash back. Get Cash Back – Cash out via PayPal, Venmo or choose from a variety of gift cards! Checkout 51 is a free grocery savings app that saves you money and time spent on grocery coupon hunting! Offer rewards are updated weekly to save you money on grocery and household products. With Checkout51 you can avoid arguing with the cashier and holding up the rest of the line, remembering to take coupons to the store also no hassle of hunting massive coupon booklets to find good deals. All you need to do is to save receipt picture to upload into this app. Checkout51 team will send check to your address once the savings reach $20. You can view your balance anytime in the app. Browse the offers that are updated every Thursday. Buy the products from any store. Take a photo of your receipt to redeem your offer. Shopkick is the shopping app that rewards you with FREE gift cards for the shopping you already do! Join the millions of Shopkickers who have earned over $63.8 million in free gift cards to Starbucks, Walmart, Sephora, and more. Open Shopkick when you’re at home, the grocery store, or the mall and start earning points (they call them “kicks”). Redeem those kicks for gift cards and cool products — we have over 20 to choose from. You can even donate your kicks to charity! It’s easy to earn kicks and get rewarded for your everyday online and in-store shopping. Turn on your phone Bluetooth, open Shopkick app whenever you are entering the retail store. Shopkick provides points(Kicks) for walk-ins, scanning particular items and on receipts. Cash in those kicks for free gift cards to Starbucks, Walmart, Target, Sephora, Best Buy and more! Buy and save with Cash Back rewards, coupons, discount offers, and deals. Buy health and beauty products, electronics and clothing and more than 2,000 stores, including eBay, Groupon, Walmart, and Target. They offer almost everything, from promo codes for hotels to gift cards for your favorite retail stores and websites. Most important highlights of Ebates are they give cash back rewards, discount gift cards, and promo codes. You can also earn money by referring a friend or inviting a friend. 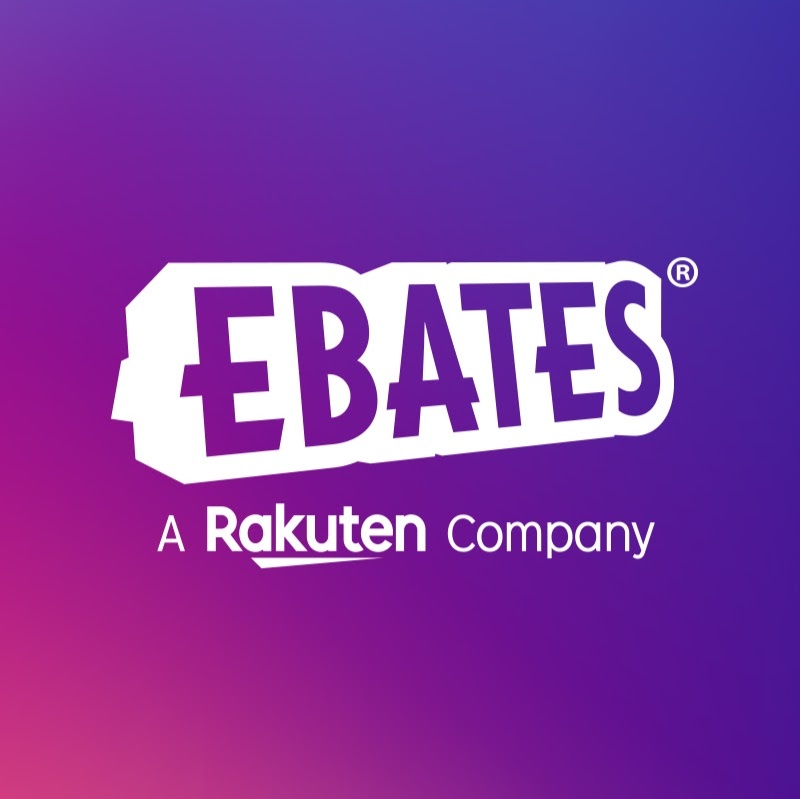 Register to Ebates and get browser extension. This helps to get notified about cashback rewards on the go. Enjoy cash back rewards when you shop at Macy’s, Target, Walmart etc. We regularly do take pictures of food, selfies, kitchen items, what if you can sell these photos and earn money? Awesome isn’t it… Foap helps you to sell your photos and also to earn reward points for the best photo. Upload your photo collection and sell it to well-known brands all over the world. Foap works as a community where you can get feedback on your photos from other Foapers, comment on others photos, get followers and earn achievements. Install Foap, create a portfolio, upload photos of your own. Participate in Foap mission to win rewards. You can cash out money through Paypal account. This is one online rewarding website which gives points (called as SB) for online activities like watching videos, taking surveys, shopping, playing games etc. There are multiple activities through which you can earn more and more SBs. They also release Swag codes every day to help their members to earn swag points. I feel this is the easiest way to earn money without much effort. Who on earth pays you for watching videos? nobody right? But swagbucks does. So register today, they also have a mobile app for easier access. Take surveys, watch videos, subscribe to swag codes to get free swag codes every day. Redeem your SB anytime for $5 – $25 gift cards for Amazon, PayPal, Target, Walmart, Starbucks and more. There might be many others like these apps but honestly, I use all these and hence felt they are great to earn extra pennies. Next Next post: It is high time to stop online abusing, bullying and social harassment! !